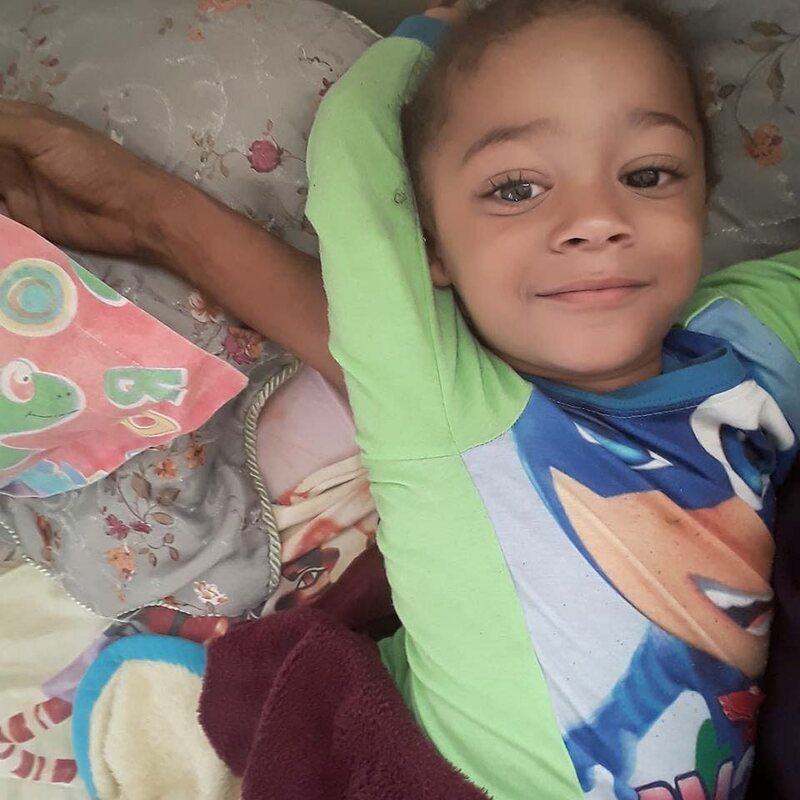 THREE-year-old Prince Francette will be laid to rest today after a funeral at his family’s Tableland home. Prince died in the back seat of a burning car on Friday. An autopsy on Tuesday, witnessed by his mother, Maria Granger, 21, showed he died from toxic smoke inhalation. He also suffered burns. Relatives said it is hard to say goodbye. “Prince did not deserve to die like this. I cannot stop crying and I don’t know how I will cope at his funeral. He was such a loving child with a bright future ahead of him,” one relative said. Prince lived with his mother and aunt in Tableland and was visiting his father Justin Francette in Tabaquite when he died. At about 1.30 pm that day Francette was doing minor repairs on his Nissan March, which he had recently bought, at the family’s Cito Lane home when there was an explosion in the car. Francette said he was thrown out, but the screaming Prince was trapped inside, though his father tried to get him out. Reports said after relatives put out the fire, they found the child lying on his stomach in the back seat. He was pronounced dead at hospital.